Renowned for its quintessential outback hospitality, our homestead-style riverfront hotel in Kununurra is the ideal place to start and end each day of your Kimberley experience. Here, we understand that where you stay is as much a part of the journey as the landscape you pass through. A spacious sport bar with both indoor and outdoor seating areas; our huge TVs ensure you never miss a minute of the action! Patrons can enjoy a game pool or just relax at the bar while catching up with their favourite sporting news. 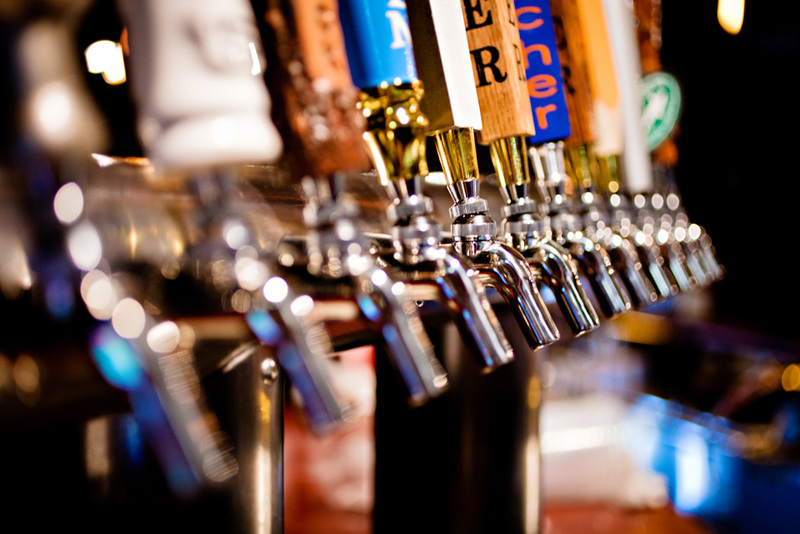 We feature major sporting events live and loud on our big screen plus all the latest sports updates. All the excitement of the biggest matches, races and games whilst you sit back and enjoy our range of beer, wine and spirits or a meal from our pub menu! Whether you’re a regular or this is your first visit, expect the same exemplary service offered every time you visit our resort. If it’s a relaxed friendly environment you are looking for then come and pull up a chair and enjoy a glass at one of Kununurra’s finest sports bars. Reflecting the Kimberley spirit, our dining experience is also a journey of discovery and adventure. Our culinary journey explores the fresh produce, indigenous herbs and bush food of the Kimberley landscape. Our Australian-themed menu offers food from the land, the bush and the Kimberley’s natural rivers and waterways. Offering dishes featuring traditional bush herbs and fresh local produce, the dining menus created by the Executive Chef showcase the finest homestead-style cuisine – with a Kimberley twist! 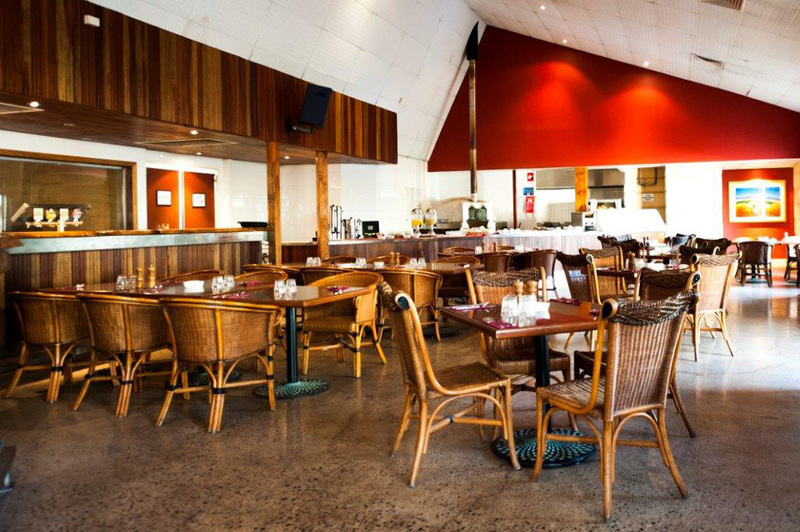 The Kimberley Grande Restaurant allows you to experience the flavours of the Kimberley with Australian homestead-style cuisine that will delight the senses. Take a table indoors or dine al fresco in the courtyard to experience the fresh invigorating Kimberley air. Take your journey to the heavens and arrange to dine poolside under the night stars and Kimberley moon – truly magic. 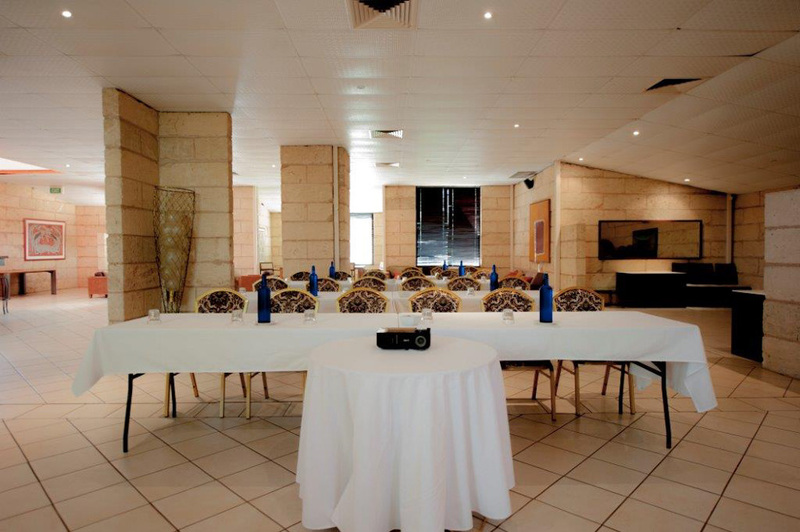 Kimberley Grande offers services and venues in Kununurra for the business person including high speed internet access to all of our rooms. 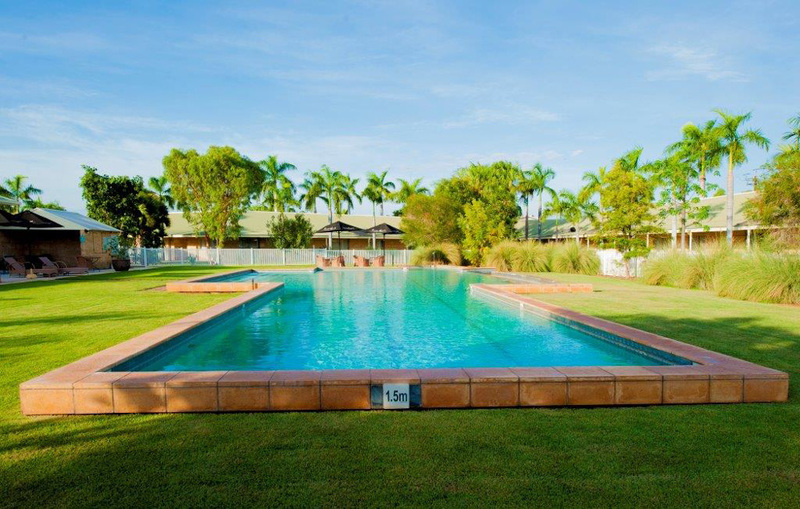 This 72-room homestead-style accommodation resort offers an ideal mix for corporate conferences and retreats in Kununurra. Here, the paradox is stunning. You can venture outside on a journey that connects you to the ancient wonders of the Kimberley and the unique adventure and team building options region offers. Or, stay within and be connected to the world with Kimberley Grande’s sophisticated conference and technical facilities. These areas are also ideal for personal or corporate functions including wedding receptions and celebrations, theme parties, fashion parades, product launches and other corporate events. The Kimberley Room (320 sq m) can accommodate up to 260 people and features a mix of dark wood floorboards, sandstone walls, bar area and a sophisticated sound and lighting system. 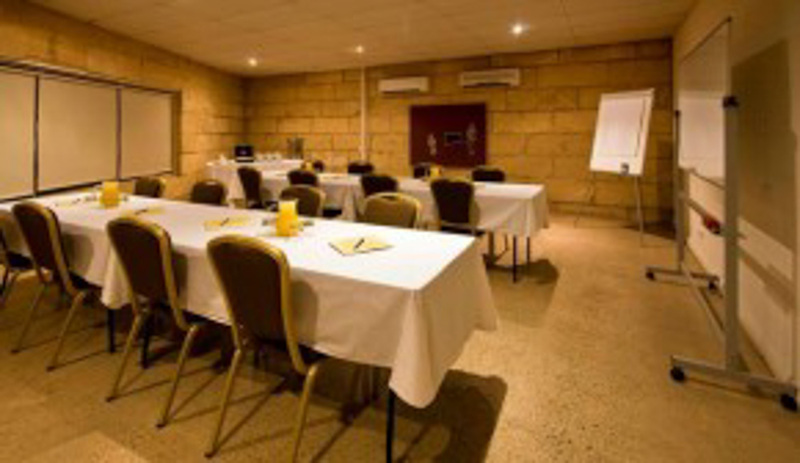 The Argyle Room (235 sq m) is an elegant, light-filled sandstone room for 50 to 120 people. The Boardroom is suitable for more intimate meetings of between 20 to 30 people. Kimberley Grande offers experienced, personalised service and will customise conferences, functions, tour experiences, catering and audio-visual facilities to suit individual needs and desires. Wireless internet is available throughout the resort.